Christine has been with TSO since 1997. 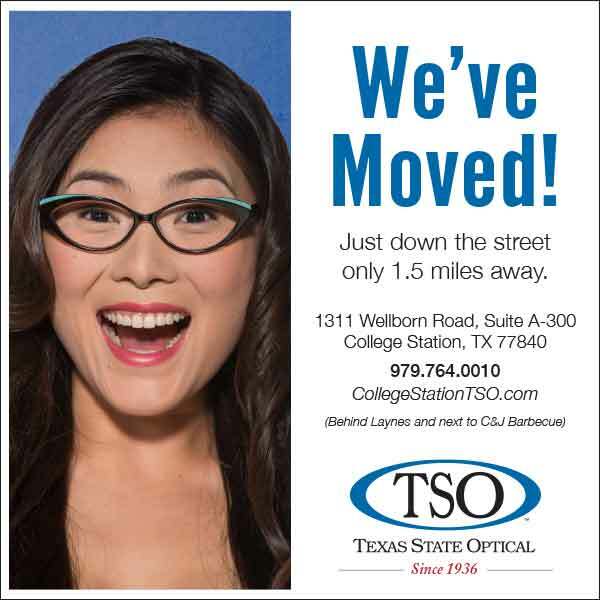 She is a very fast learner, and through hard work and study, she received her American Board of Opticianry certification in 2000. Chris is involved in all aspects of the office running efficiently. 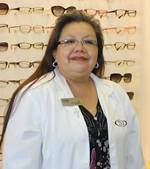 In addition to her skills as an optician, she oversees the operation of the office. Chris is fluent in Spanish, and as such is an invaluable asset to our office.